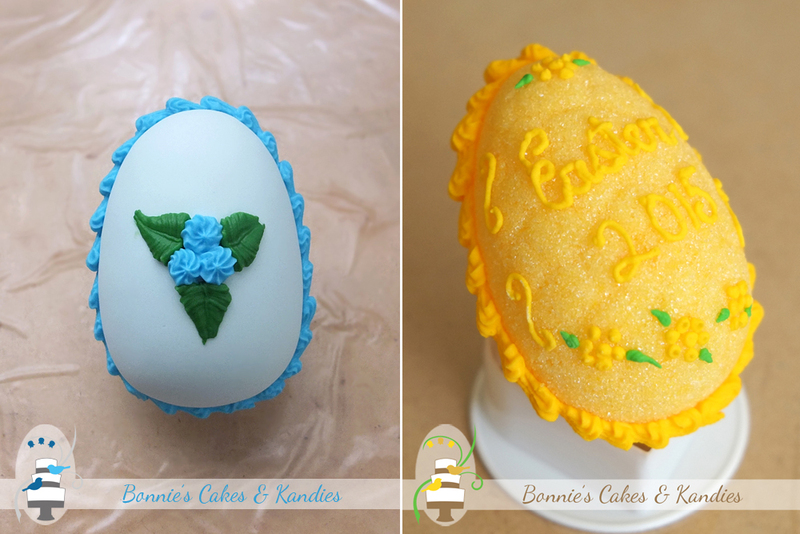 Bonnie’s Cakes & Kandies is the home of traditional, handmade candy Easter eggs. Each year, I make thousands of eggs, entirely by hand from start to finish. Some people refer to candy eggs as ‘sugar eggs’. While candy eggs certainly do contain sugar, there is actually a big difference between candy eggs and sugar eggs! One of the two main ways that candy eggs and sugar eggs differ is in their taste. A different process is involved in making these two types of eggs by hand. The result is a difference in look, a difference in texture, and probably most importantly – a difference in taste. 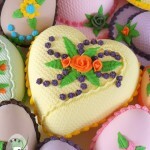 Sugar eggs will dissolve in the mouth and generally have little taste, being mostly sugar. Think of it like one big, egg-shaped sugar cube! 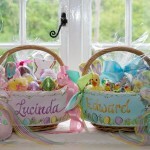 The other main distinction between candy eggs and sugar eggs is in the way that they look. With different ingredients and a different process involved in their creation, it should come as no surprise that the two have a different appearance in their final form. In the photographs below, you can see that the blue candy egg has a lovely, smooth finish, almost like a real eggshell. 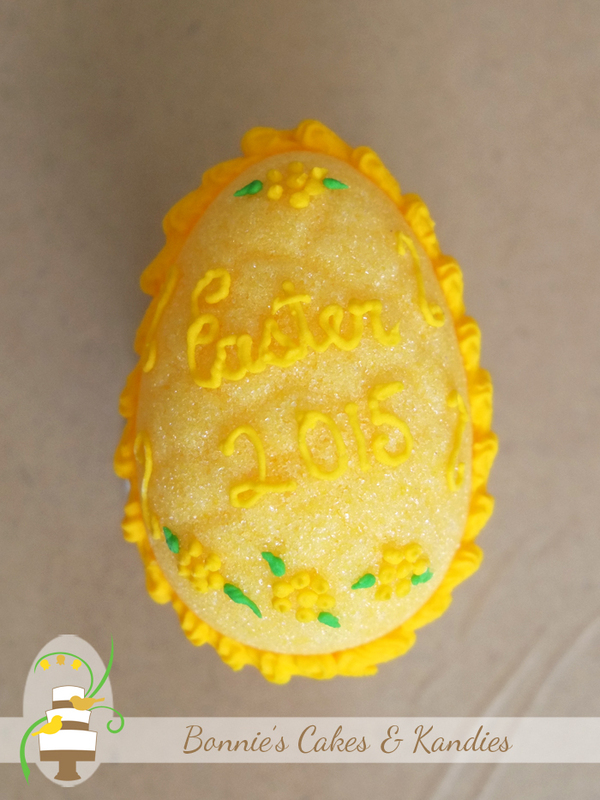 In the photo of the yellow sugar egg, you can actually see the grains of undissolved sugar which make up the egg! While they are both pretty to look at, I can tell you without hesitation that I’d much rather eat a delicious candy egg than a sugar egg! If you didn’t know about the difference between candy eggs and sugar eggs, I hope you’ve enjoyed this post and thank you for reading. However you choose to celebrate today, and whether or not you’ll be enjoying one of my delicious candy eggs as part of your celebrations, here’s wishing you a wonderful Easter day! Celebrating Easter 2014 with handmade candy Easter eggs!